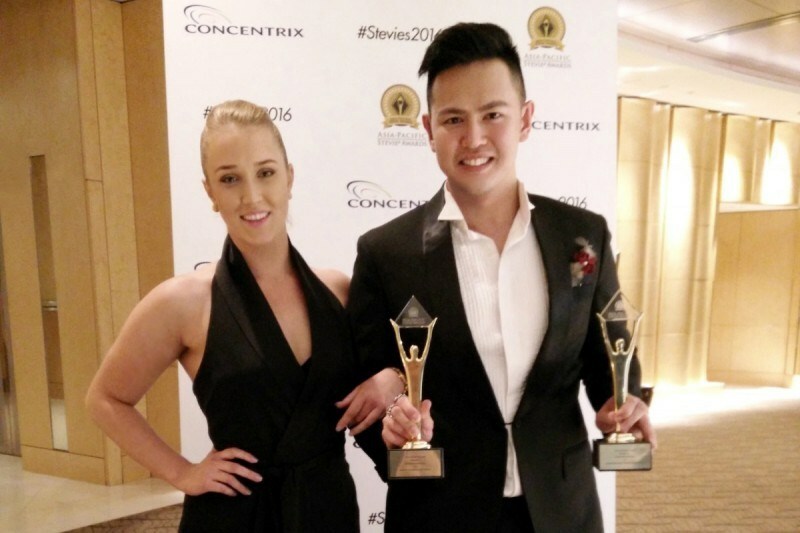 Asia’s High Fashion & Luxury online portal, WardrobeTrendsFashion, founded by Herbert R. Sim, won two Stevie® Awards at the 2016 Asia-Pacific Stevie Awards. The two awards won are Gold Stevie® Award for Innovation in Entertainment Websites, and Gold Stevie® Award for Innovation in News Websites. The ceremony was held at Westin Sydney Hotel, Australia. 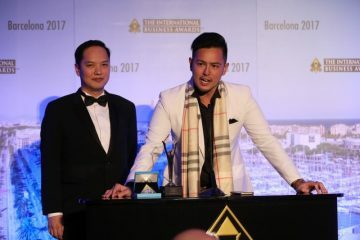 The Stevie Awards are considered to be the world’s premier business awards, conferring recognition for achievement in the workplace over the past 14 years in programs such as The International Business Awards and The American Business Awards. The 2016 Asia-Pacific Stevie Awards have recognized organizations in 17 nations including Australia, China, Indonesia, Ireland, Japan, Malaysia, Myanmar, New Zealand, Qatar, the Philippines, Singapore, South Korea, Taiwan, Thailand, Turkey, the U.S.A., and Vietnam. 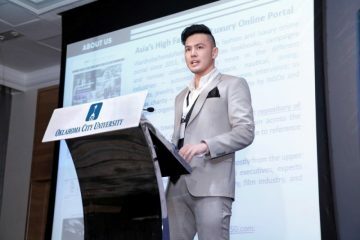 More than 600 nominations about innovative achievements in the 22-nation APAC region were considered by the judges this year. 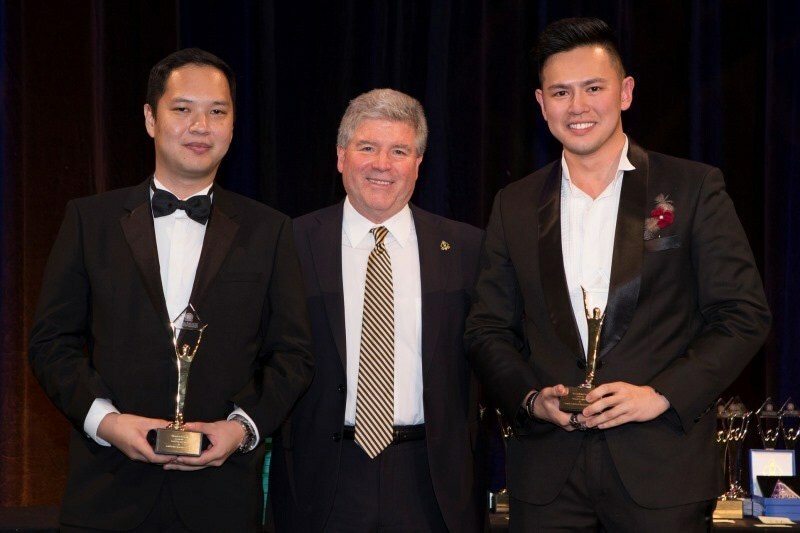 More photos of the 2016 Asia-Pacific Stevie Awards ceremony here.